SHORT TERM LEASE, FULLY FURNISHED, UTILITIES INCLUDED W/WIFI, FULLY STOCKED KITCHEN, AND 50 IN SMART TV. 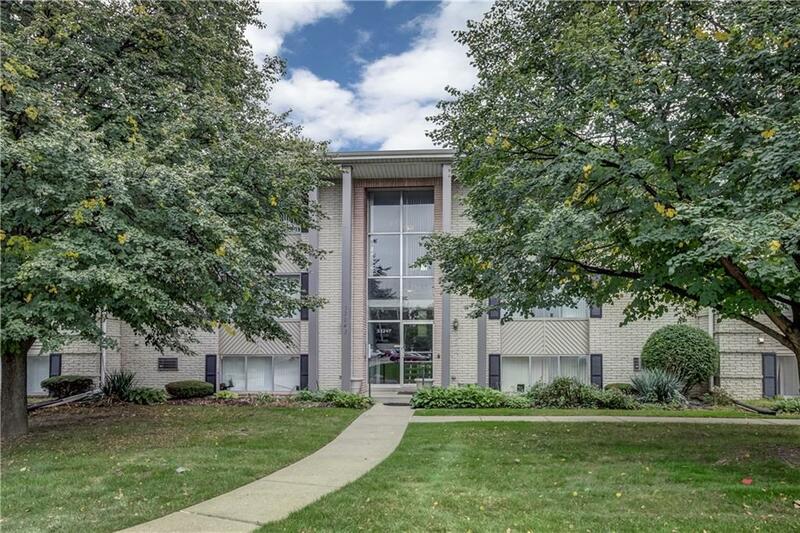 WALKING DISTANCE FROM DOWNTOWN FARMINGTON THIS TOTALLY UPDATED UNIT FEATURES 1,050 SF & FEATURES 2 GREAT SIZE BEDROOMS & 2 FULL BATHS! 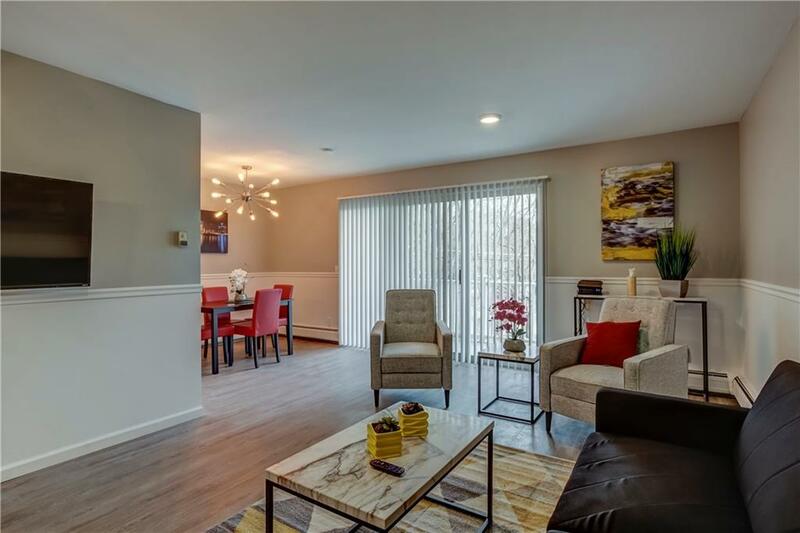 NEW WALNUT VINYL PLANK FLOORS & LOOK NEW T/O ENTIRE UNIT('18), COMPLETELY UPDATED IN 2018! 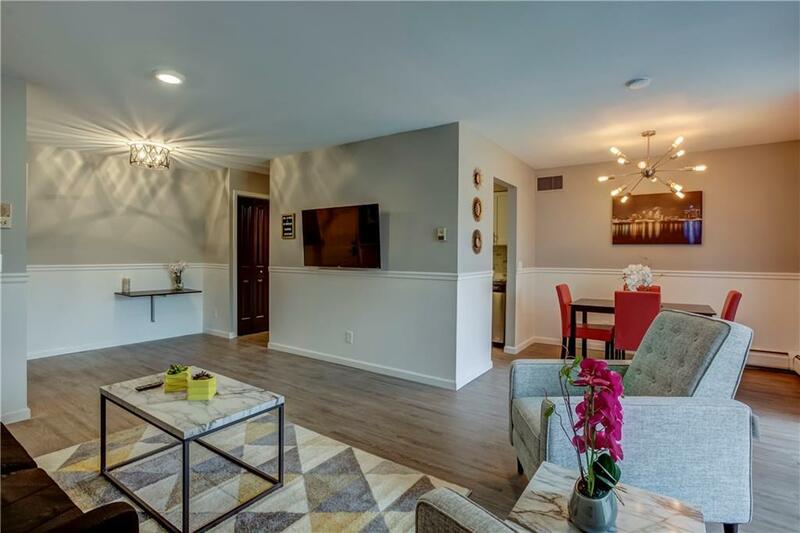 THIS UNIT FEATURES A KITCHEN NEW WHITE SHAKER CABINETS('18), NEW CERAMIC TILE FLOORING('18), NEW STAINLESS STEEL APPLIANCES('18), NEW GRANITE COUNTER TOPS('18), NEW CERAMIC TILE BACK SPLASH('18). 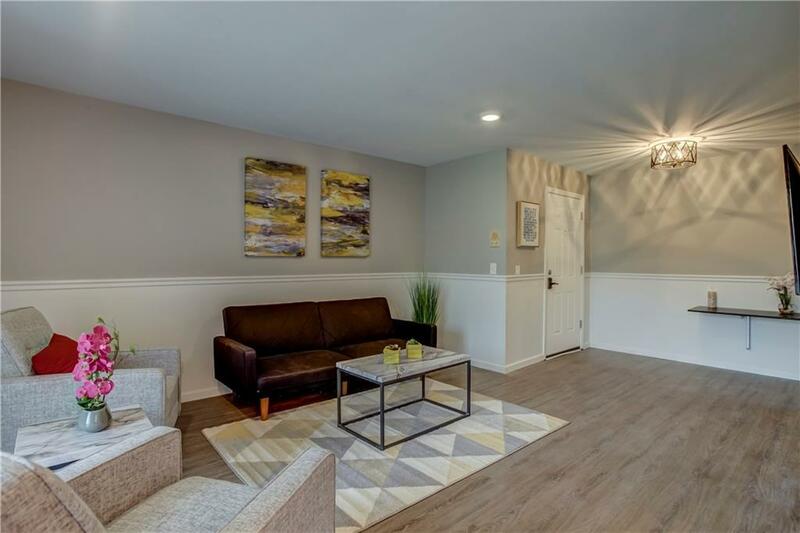 UPDATED BATHROOM IS COMPLETE W/CUSTOM CERAMIC TILE SURROUND('18), NEW TOILET('18), NEW VANITY SINK('18), & CERAMIC TILE FLOORING('18) NEW FIXTURES('18), NEW OUTLETS('18), STORAGE UNIT AVAILABLE & LAUNDRY FACILITY W/IN BUILDING.